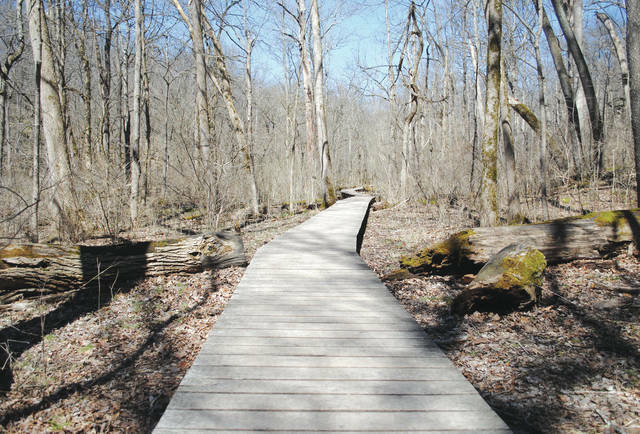 Whitney Vickers | Greene County News As warmer temperatures are becoming the norm again, more individuals are making their way outdoors. Glen Helen in Yellow Springs was buzzing with visitors March 26. Temperatures are expected to climb into the 50s-60s in the coming days with chances of rain. As warmer temperatures are becoming the norm again, more individuals are making their way outdoors. 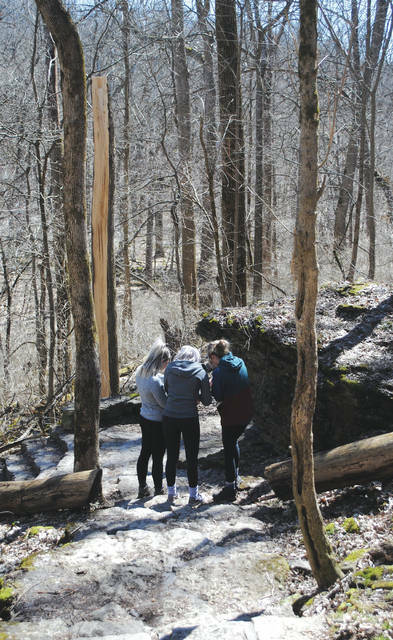 Glen Helen in Yellow Springs was buzzing with visitors March 26.
https://www.fairborndailyherald.com/wp-content/uploads/sites/50/2019/03/web1_0326ysnature4.jpgWhitney Vickers | Greene County News As warmer temperatures are becoming the norm again, more individuals are making their way outdoors. 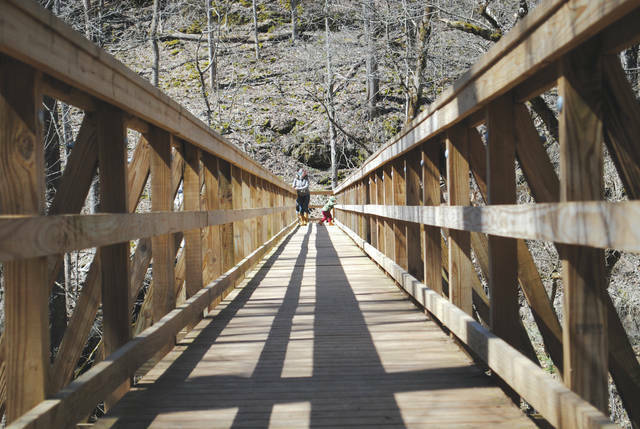 Glen Helen in Yellow Springs was buzzing with visitors March 26.
https://www.fairborndailyherald.com/wp-content/uploads/sites/50/2019/03/web1_0326ysnature1.jpgWhitney Vickers | Greene County News As warmer temperatures are becoming the norm again, more individuals are making their way outdoors. 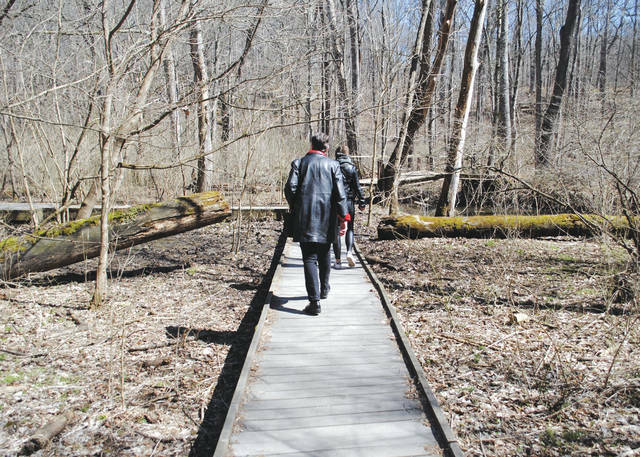 Glen Helen in Yellow Springs was buzzing with visitors March 26.
https://www.fairborndailyherald.com/wp-content/uploads/sites/50/2019/03/web1_0326ysnature2.jpgTemperatures are expected to climb into the 50s-60s in the coming days with chances of rain. https://www.fairborndailyherald.com/wp-content/uploads/sites/50/2019/03/web1_0326ysnature3.jpgTemperatures are expected to climb into the 50s-60s in the coming days with chances of rain.